Marjorie Crosby-Fairall was born in America and currently lives in Sydney, Australia. She has a Bachelor of Fine Arts in Illustration from Northern Illinois University. 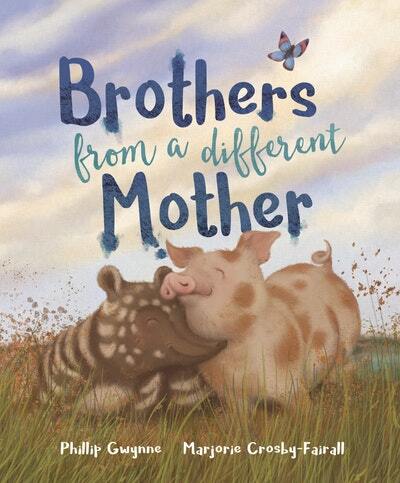 In 1997 she won the CBCA Eve Pownall Award for Information Books and has since been short-listed for other awards. She currently works as a freelance illustrator for educational publishers, general editorial book publishers and magazines. Marjorie loves to experiment with new techniques for her illustrations, but always seems to return to her beloved and well-used colour pencils. Be the first to find out about Marjorie Crosby-Fairall.